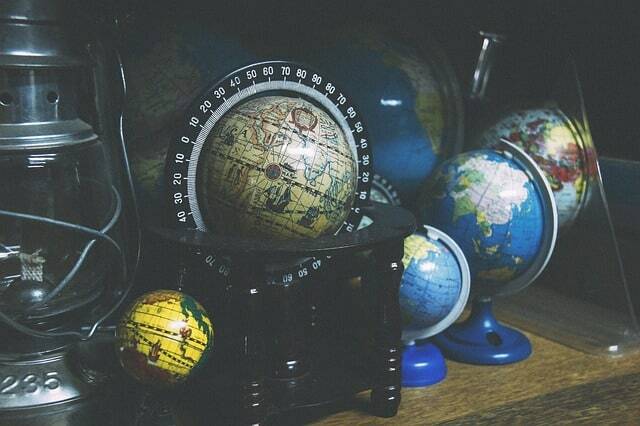 Over the last few years, the international marketplace has undergone a significant change. No longer are businesses restrained by geographical location, borders or currency, but more by the pace at which they can keep up with the world of technology. Today, where there is a website for almost everything, it seems difficult to imagine the world without e-commerce marketing. The internet has certainly transformed the way businesses operate in the global marketplace. However, just having an enticingly appealing website is not enough. In order to establish a strong online presence and build a robust brand identity, you need a fully functional e-commerce system. According to the World Development report 2016, the number of users associated with the internet has tripled in the past. The number is impressive and so is the amount of competition the online world throws at a business. Keeping in mind the ever-growing competition and the struggle to survive in the marketplace, we have compiled a list of essential tips that every new or established e-commerce website should follow to increase conversion rate and sales. Web users are very suspicious, thanks to a number of spammers available online. A new visitor tends to see a website with a hint of agitation and suspicion. 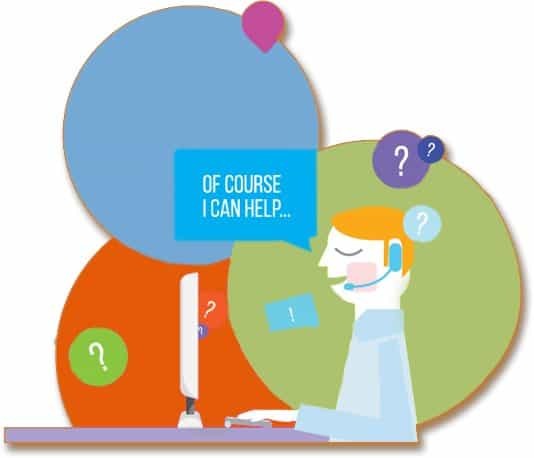 The best way to show trust and credibility of your website are to showcase your customer care number and the address of your company in broad line. No website is ever complete without a search box. 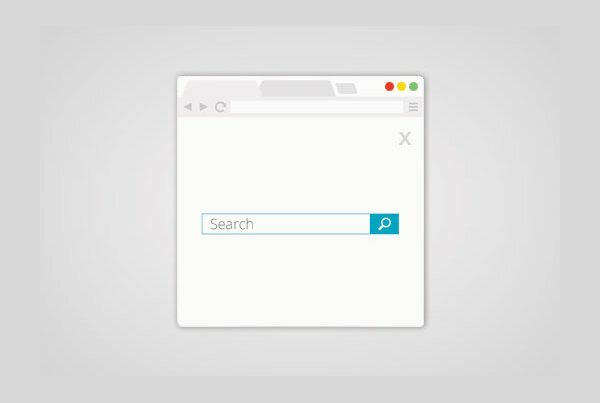 Being able to narrow down the search results with the use of search box makes it extremely easy for the users to navigate. A search bar also minimizes the bounce rate on a site since a user can actually find what he/she is looking for without having to first understand the structure of your site. Who doesn’t love special offers? Everybody does! 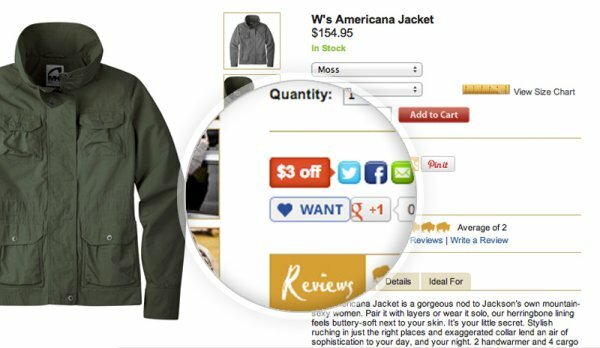 Embedding a “Free Shipping” offer on your homepage is like giving your customers a chance to love your website. As a matter of fact, high shipping charges are the root cause of many abandoned products in your customers carts, and no shipping cost is what makes your customers happy. If you care about the happiness of your customers, providing FREE SHIPPING is what you should be doing. 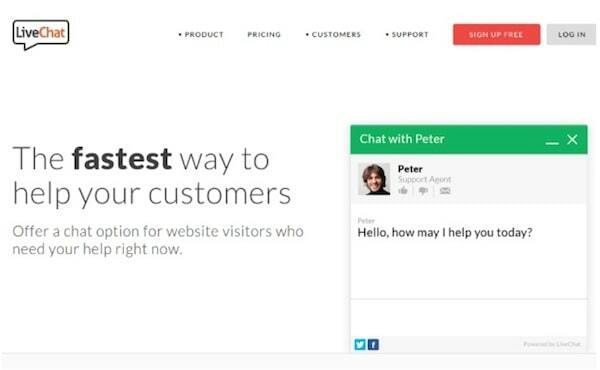 A Live Chat box is yet another feature that improves the trust and credibility of your website. Being available around-the-clock for your users increases their confidence in your website and encourages them to make a purchase. According to a survey, more than 84% of web users actively use one of the social networking sites. Since social network is gaining a lot of popularity and has proven to boost conversions, it is no rocket science to understand the importance of adding social sharing buttons on your site for better social sharing. We hope the above list makes your next online venture a go-to page for web users. If you have any other point in your point, please do share it with us in the comments below. Emma Watson is a WordPress Developer by profession and writer by hobby. She works for Wordsuccor Ltd., one of the best WordPress e-commerce development company based in the USA. If you need to hire a WordPress Developer, connect with her. This entry was posted in 'corePHP', E-Commerce and tagged Conversion, e-commerce, shopping cart on March 21, 2016 by Emma Watson. Good examples here how to improve conversion rates. I would also add interactive product finders as extremely innovative conversion rate improvement factors. An alternative to product filters. What Are your thoughts about this?